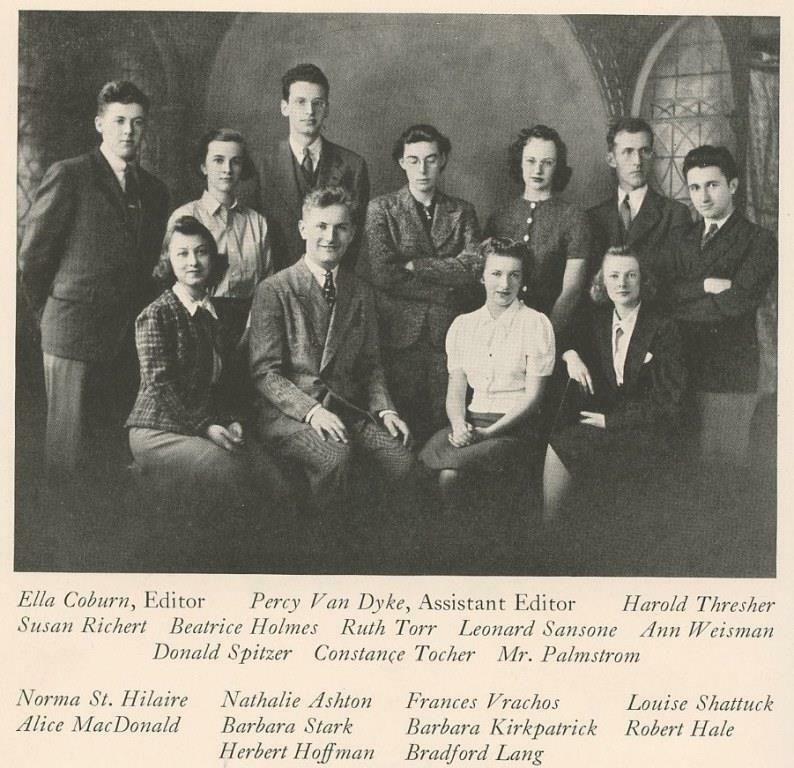 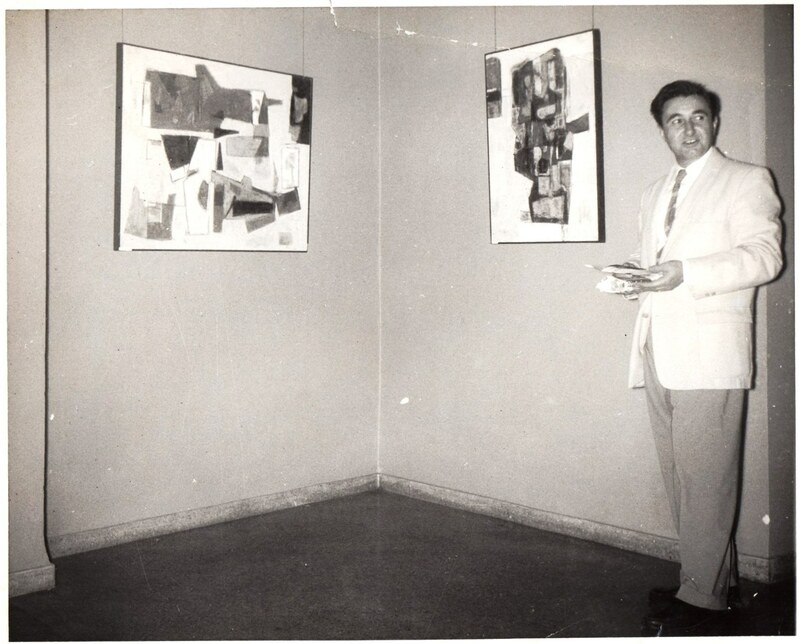 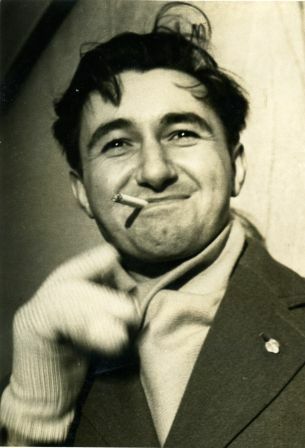 Leonard ( also known as Lenny) in New York City working as comic and graphic artist before and during the WWII years at CNS ( see bio). 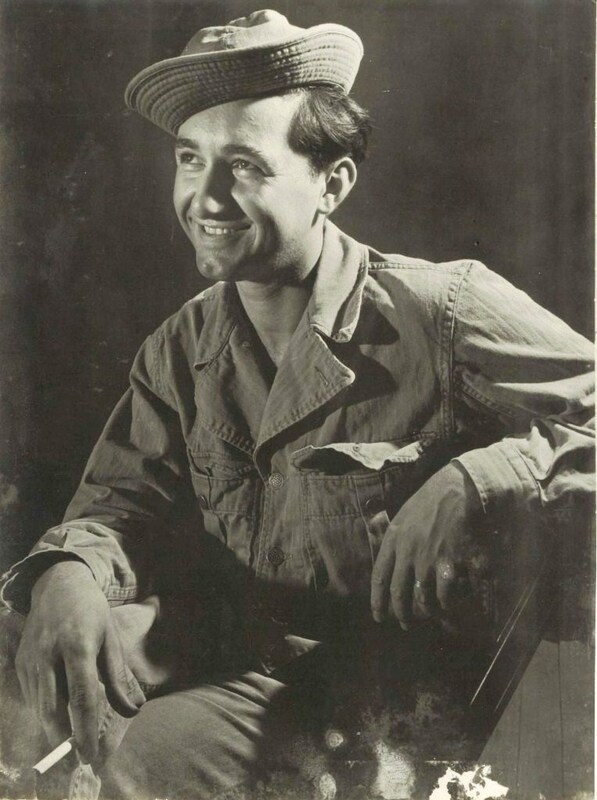 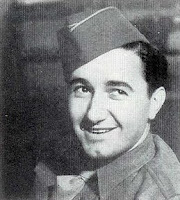 Leonard Sansone in the US.Army ( (WWII). 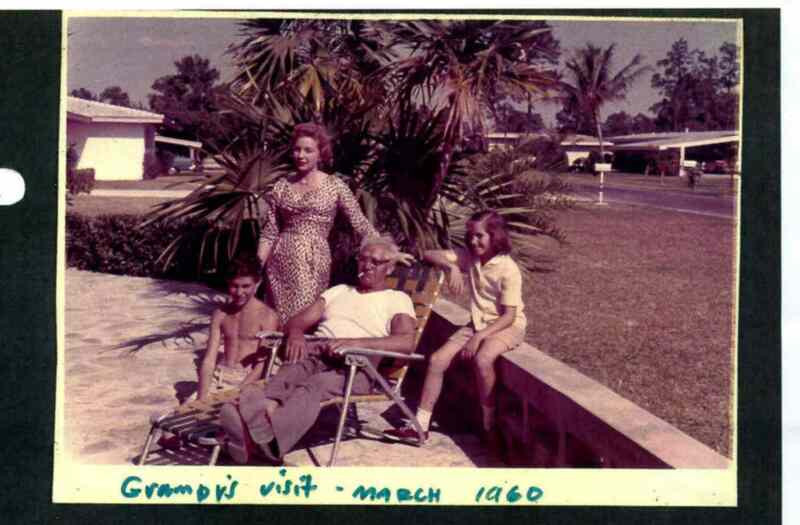 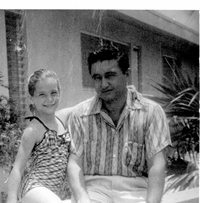 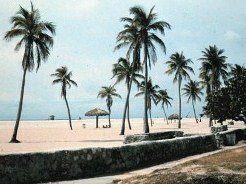 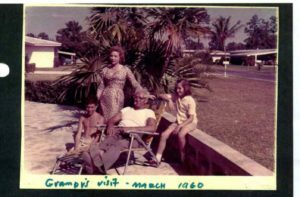 Leonard Sansone (with his family) moved to Miami and lived there from 1947 to 1963. 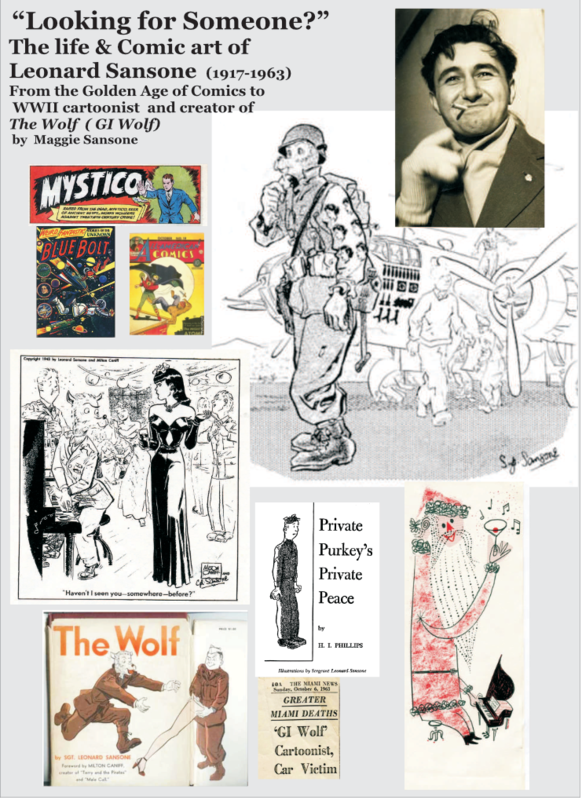 [ click on image to enlarge ] Time off! 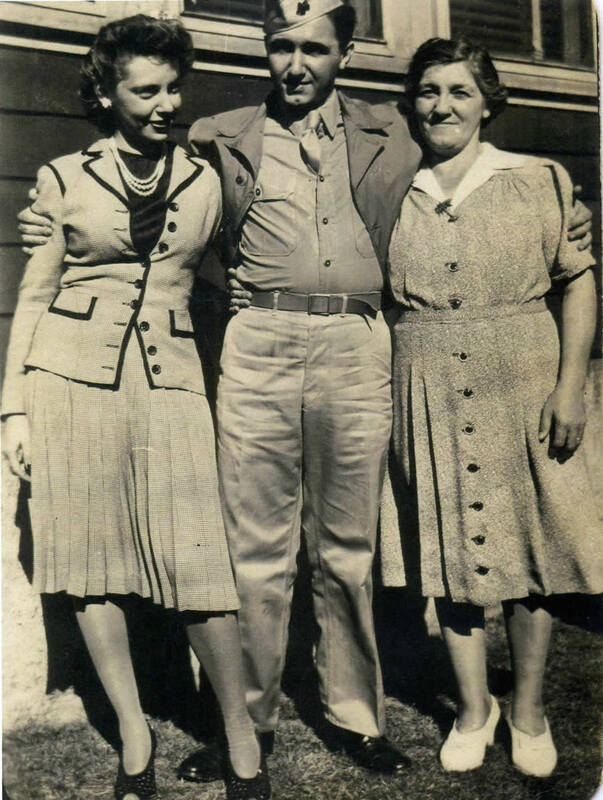 A family visit (1944): Emily, Lenny and his mom, Margaret Sansone. 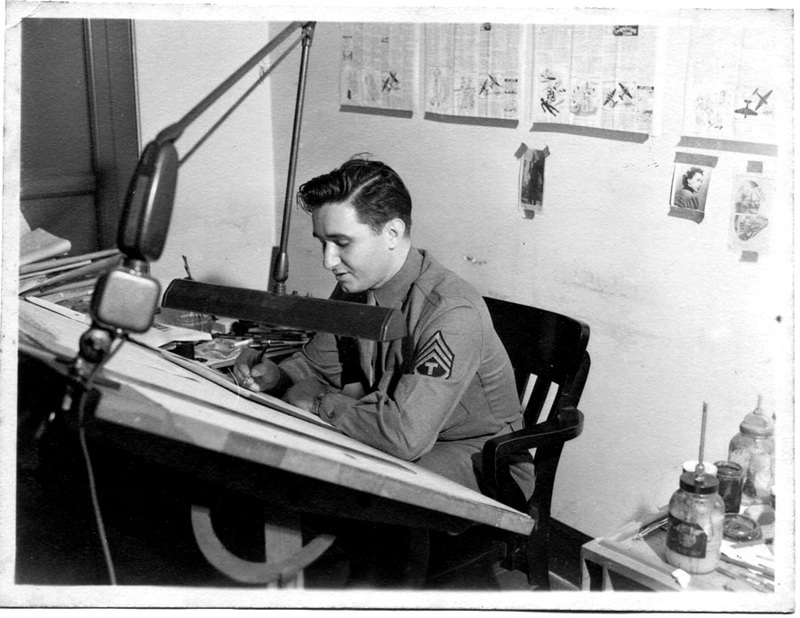 [ click on image to enlarge ] Lenny at the CNS desk, Yank office, NYC. You can see a picture of Emily, his wife, on the back wall. 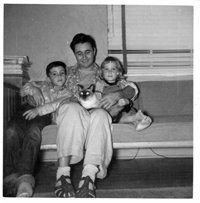 Lenny in Miami , in 1952 with his son Peter, Suzy the cat and his daughter Maggie. 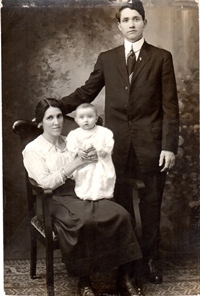 Lenny as a baby ( 1917 withparents Margaret and Pat Sansone, Norwood, Mass.